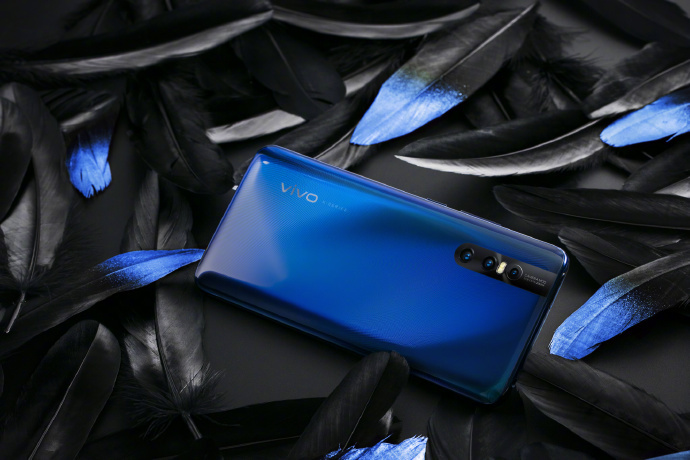 Vivo X27 Revealed in Official Images - Playfuldroid! 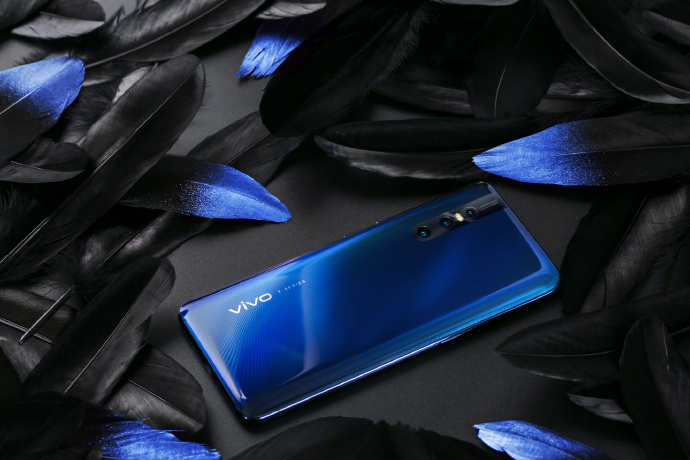 The Vivo X27 is scheduled to get unveiled on March 19. Rumors have revealed that the smartphone will be arriving in lower and higher editions that will be powered by two different chipsets. The Chinese manufacturer is now teasing on the features and specs of the phone through Weibo. 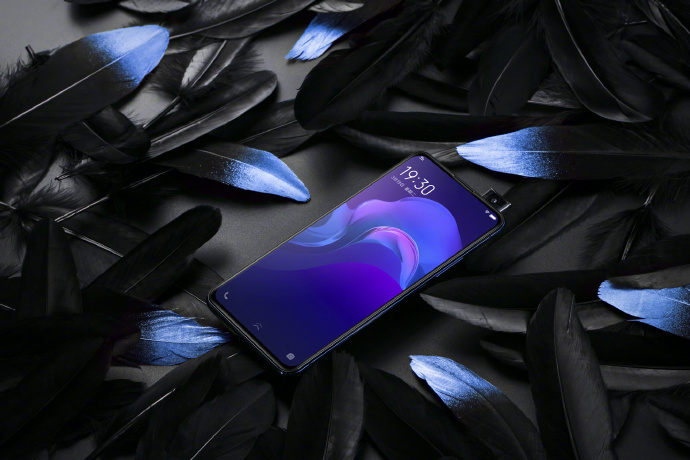 The company has also shared the images of the phone to reveal its front and rear design. 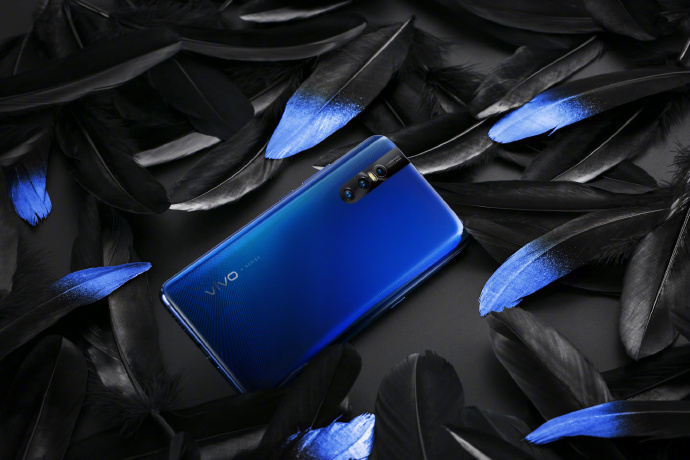 The Vivo X27 images shared by the company showcases the front and rear appeal of the blue variant of the phone. 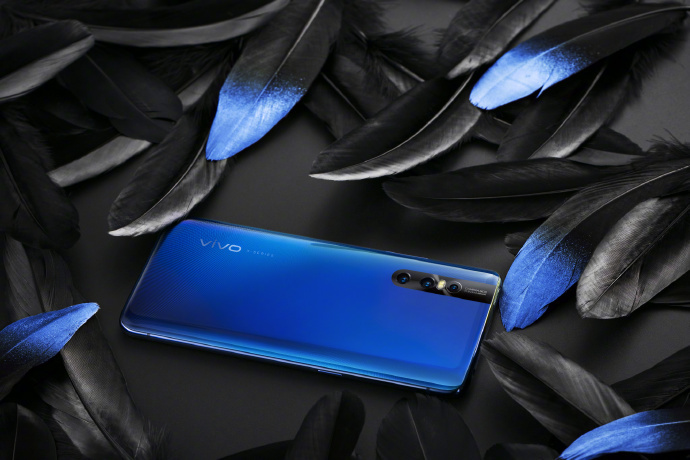 The appearance of the phone is quite similar to the Vivo V15 Pro smartphone since it features a notch-less display and a pop-up selfie shooter. The back panel of the phone appears to be curved towards the left and right edges. The top-left corner of the back panel of X27 is fitted with AI triple camera sensors that features an LED flash between the first and second lenses. The brand name of the company is at the bottom-left corner of the rear shell. The Vivo X27 is expected to feature a 6.4-inch S-AMOLED full HD+ display with in-screen fingerprint sensor. The 4,000mAh battery of the phone will carry support for 22.5W fast charging. For photography, it may feature 48-megapixel + 13-megapixel + 5-megapixel triple camera setup and a frontal shooter of 16-megapixel. 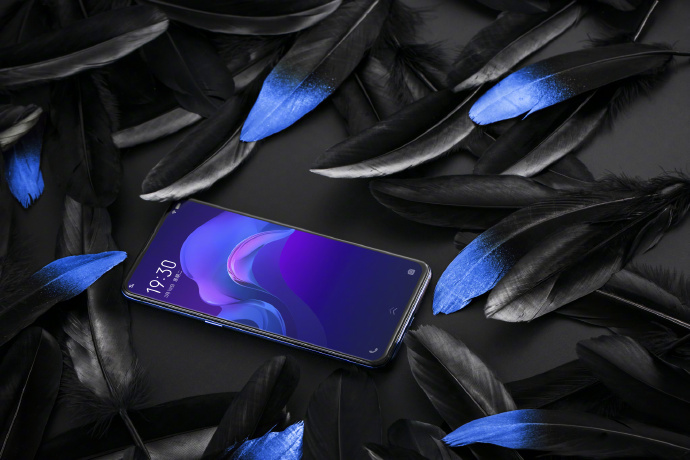 The Snapdragon 675 model of the Vivo X27 may come with 6 GB of RAM and 128 GB of storage and it may cost 3,198 Yuan ($476). Its Snapdragon 710 edition may feature 8 GB of RAM and 256 GB of storage and it may be priced at 3,598 Yuan ($536).